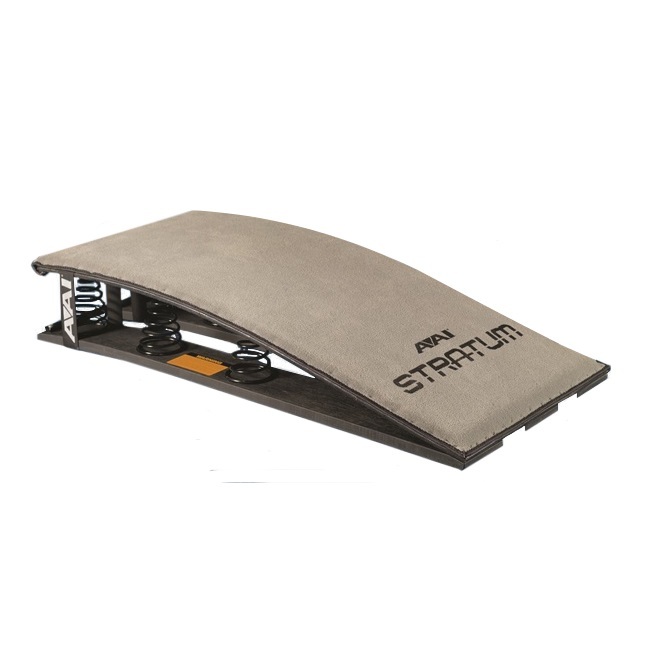 This premium vault board uses the latest technology for dynamic results. FIG Approved. Meets USAG, NCAA®, NFHS and AAU competition specifications. 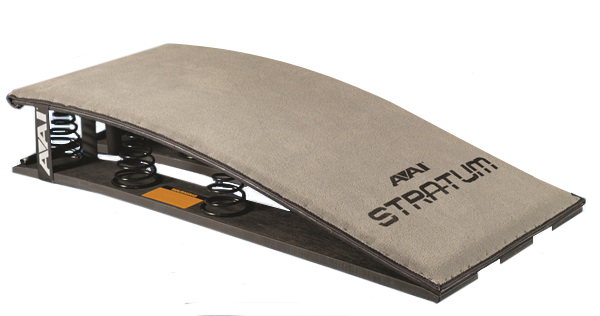 Front of the board is held at the desired tension and shape with nylon webbing strap,designed to prevent shifting. Number of springs can be adjusted to meet the needs of the gymnast’s weight and ability. Constructed of gray carpet with 1/2’’ padding. Black oxide springs provide desired rebound. 47 1/4’’ x 23 5/8’’ x 8 5/8’’ (120cm x 60cm x 22cm).